Miranda Sykes, the acclaimed singer and bassist with ‘Show of Hands’ is returning to her roots. After a career spanning over 20 years, during which time she has played with many of the top musicians and singers within the folk world, she is touring as she started out: one woman, one bass, and one guitar. 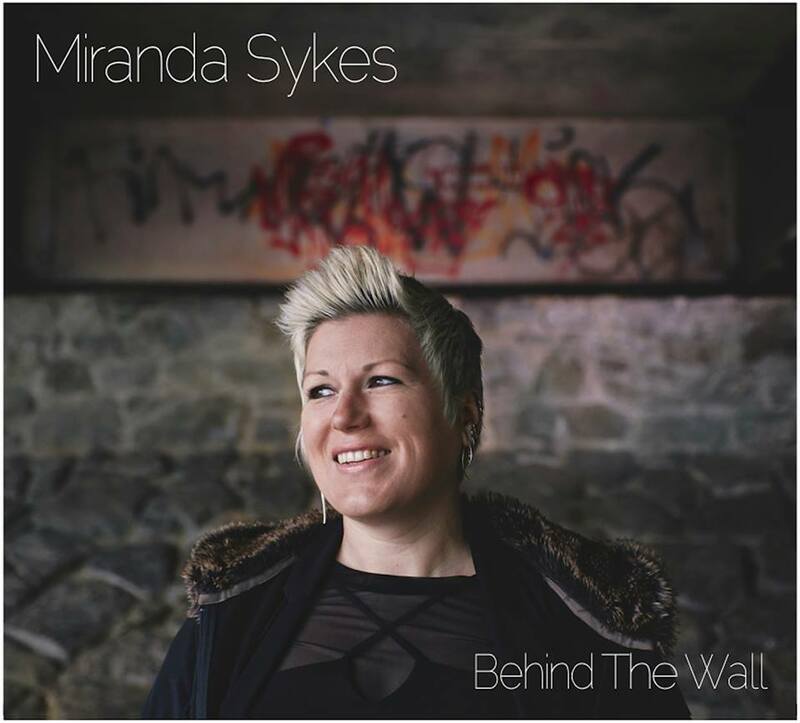 Building on the success of her Borrowed Places tour, Miranda Sykes is back with a completely new project: Behind The Wall. Where Borrowed Places opened a window into the past, explaining where she had been, physically & spiritually, Behind The Wall is a Roller Coaster Ride exploring where we are going; Miranda, you, me, all of us. What does it mean to be human today, living in our communities & societies & where will our actions lead us? Powerful and hard-hitting but also poignant & beautiful, this show gives us all a chance to reflect & maybe even empower us. Miranda, Dan and Wilfrid hit the road touring the new album starting on February 8th after a production rehearsal at the lovely Dartington Village Hall. Dates are selling well with some close to sell-out, so book quickly to avoid disappointment! 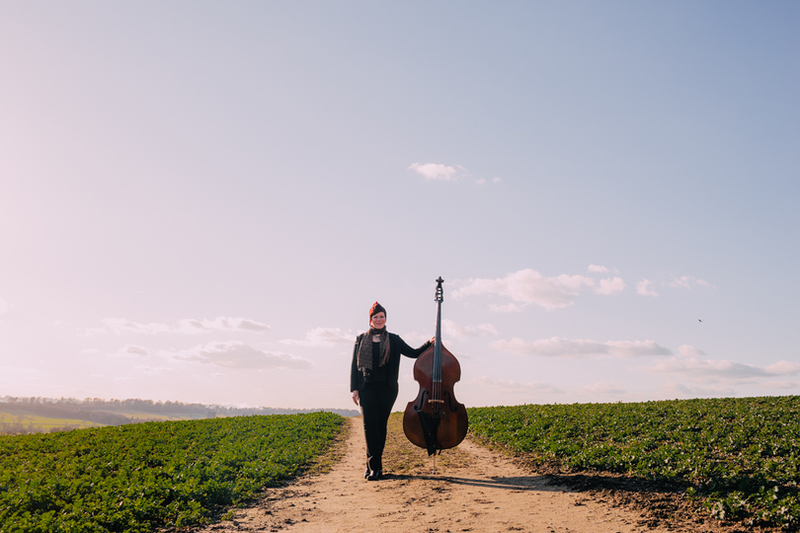 Miranda Sykes, the acclaimed singer and bassist with 'Show of Hands' is returning to her roots. After a career spanning over 20 years, during which time she has played with many of the top musicians and singers within the folk world, she is touring as she started out: one woman, one bass, and one guitar. Building on the success of her Borrowed Places tour, Miranda is back with a completely new project: Behind The Wall. Where Borrowed Places opened a window into the past, explaining where she had been, physically & spiritually, Behind The Wall is a Roller Coaster Ride exploring where we are going; Miranda, you, me, all of us. What does it mean to be human today, living in our communities & societies & where will our actions lead us? Powerful and hard-hitting but also poignant & beautiful, Behind The Wall gives us all a chance to reflect & maybe even empower ourselves.